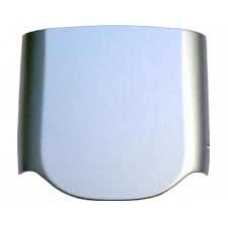 A replacement rear battery cover for the 1900 iPAQ range, these are easily scratched, damaged or lost. With this part you can either have a spare or your can smarten your iPAQ up with a new one. Suitable for the entire 1900 range including the 1910, 1915, 1920, 1930, 1935, 1937, 1940 and 1945.